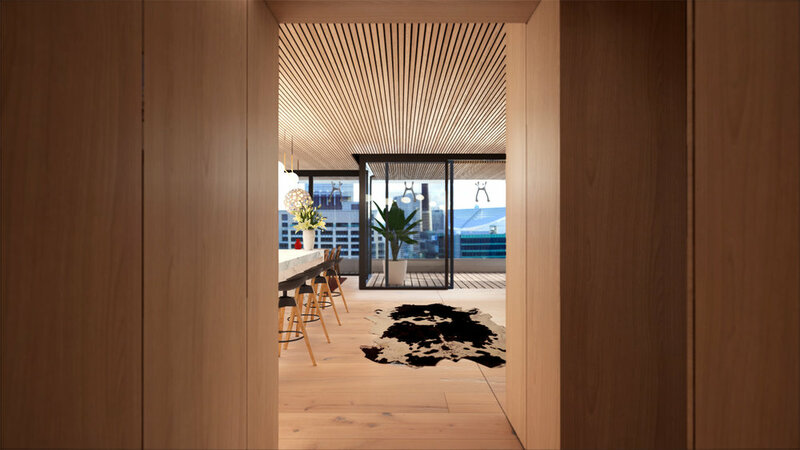 The Penthouse will be Sydney’s highest residential living space and its unique design is set to revolutionise the way people live in apartments in Sydney. 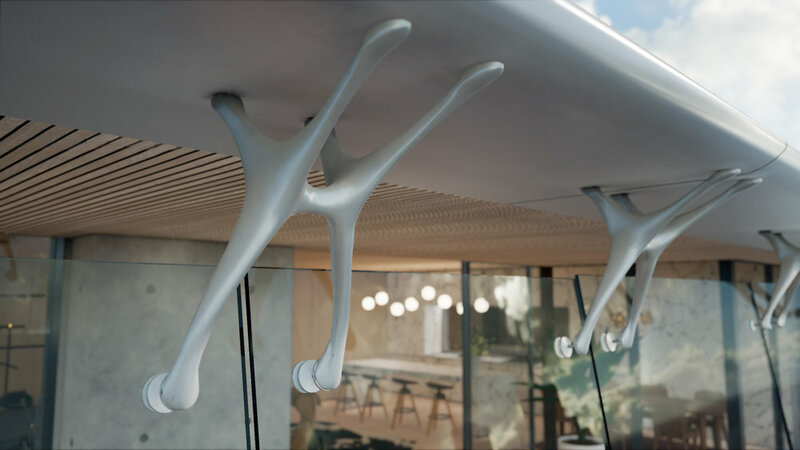 Should you take our word for it or would you like to experience this remarkable design for yourself before you decide to move in? 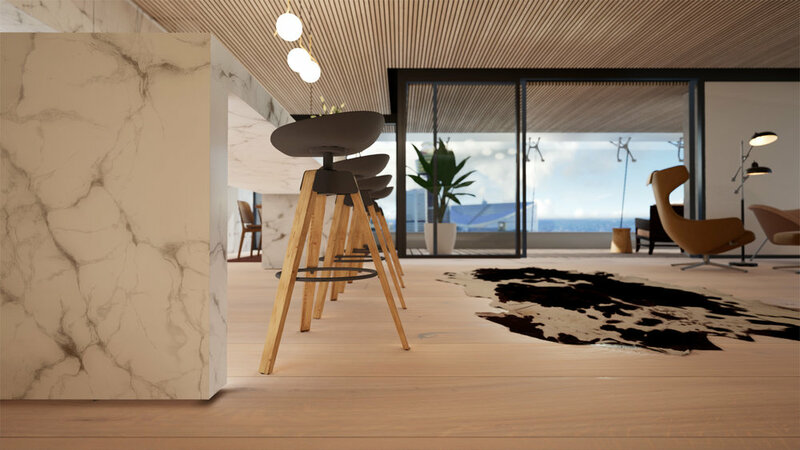 Immerse yourself in our virtual reality experience to get an authentic impression of your future home and know exactly what you are getting before you commit. 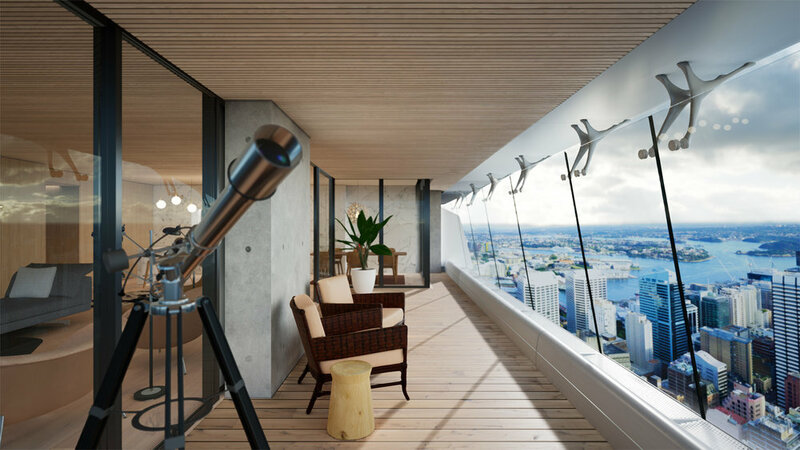 Your visit begins with a design tour through the penthouse by the lead architect, James Grose. 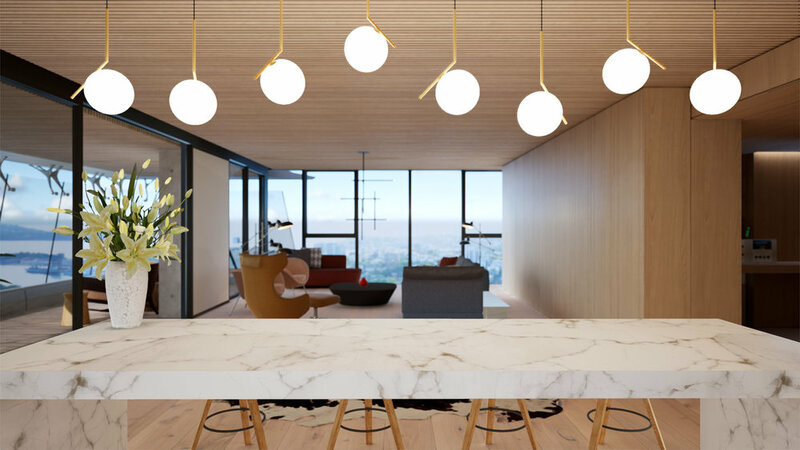 You’ll quickly be distracted by the awe-inspiring views of Sydney, but if you tune back in you’ll find out how the penthouse was actually designed to capitalise on these vistas in all directions. By the time you reach the verandah, you’ll understand exactly what makes this space so extraordinary, but the tour doesn’t end here. 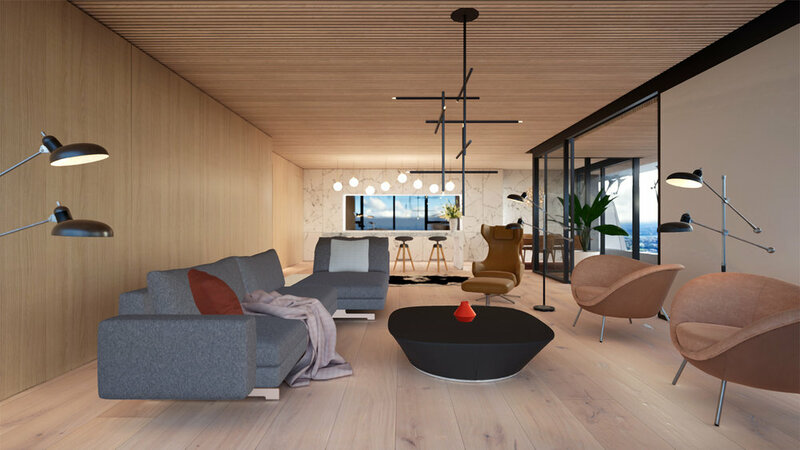 From here, you’ll get to freely explore the rest of the penthouse on your own or with others, and really feel what it would be like to live in this place. 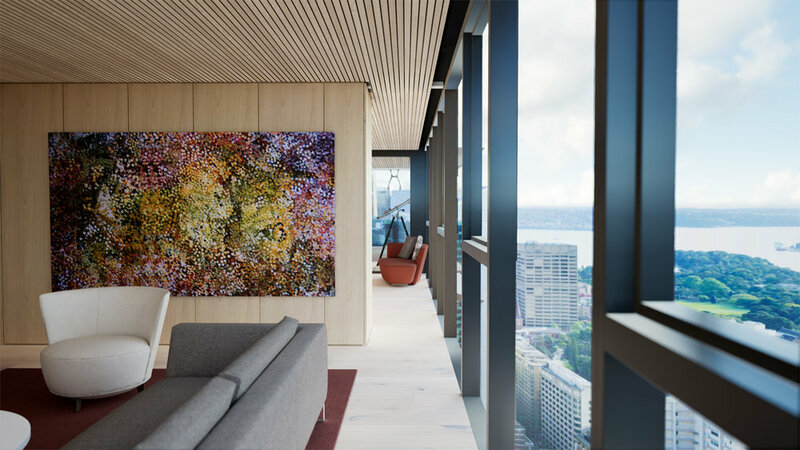 Think about where your favourite painting will go, talk about the layout with a partner or friend, or have your questions answered by the sales agent, all within the space together. And if you’re unsure about the finishes, you can try out some options and customise the design to your liking. So if you decide to go ahead and move in, you can do so with confidence that you’re making the right choice for you.